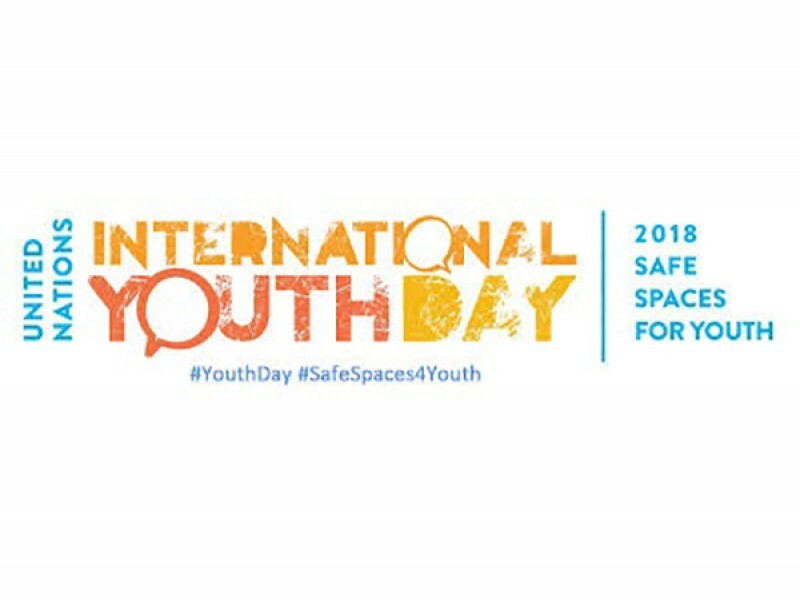 ABU DHABI, 11th August, 2018 (WAM) -- The United Arab Emirates will, on Sunday, observe "International Youth Day", highlighting the great importance attached to the welfare and progress of the youth. The UAE Government seeks to empower the young generation and prepare them to contribute to the welfare of the Emirati community by instilling in them leadership qualities and by engaging them in the decision-making process, both at the legislative and executive levels. "Our leadership has dedicated a lot of attention to the youth and ensured that they are well prepared to contribute to the nation's ongoing development drive. As a result, the UAE’s youth have become a global role model in leadership, excellence and national responsibility," said Shamma bint Suhail Faris Al Mazrui, Minister of State for Youth Affairs, to the Emirates News Agency, WAM, in a statement to mark the occasion. She added that the UAE policy is based on investing in human capabilities, particularly the youth as being the country's most treasured resource for the sustainable development drive, led by President His Highness Sheikh Khalifa bin Zayed Al Nahyan; His Highness Sheikh Mohammed bin Rashid Al Maktoum, Vice President, Prime Minister and Ruler of Dubai; His Highness Sheikh Mohamed bin Zayed Al Nahyan, Crown Prince of Abu Dhabi and Deputy Supreme Commander of the UAE Armed Forces, and Their Highnesses the Supreme Council Members and Rulers of the Emirates. She indicated that the UAE's policies for empowering the youth and developing their capabilities are focussed on education and innovation, as well as on providing a conducive environment for them to excel and play a vital role in the society. She referred to the steps taken by the UAE to engage the youth in the development process, including the approval by the cabinet in 2016 to the formation of the Emirates Youth Council and the Federal Youth Authority. His Highness Sheikh Mohammed bin Rashid announced the Arab Youth Centre during the World Government Summit 2017. He also launched the One Million Arab Coders initiative in October 2017. The initiative seeks to equip young Arabs with the tools to build their future, starting with fluency in coding and programming. It will also provide Arabs with employment opportunities and empower them with the skills needed to contribute to the development of the digital economy. In 2018, H.H. Sheikh Mansour bin Zayed Al Nahyan, Deputy Prime Minister and Minister of Presidential Affairs, announced the launch of the Arab Youth Opportunity Platform, the largest initiative of its kind, featuring opportunities for Arab youth in different specialisations. The platform provided a roadmap for the youth to identify the requirements of the job market and the opportunities it provided for them to realise their potential and ambitions.